Kamhan are professional manufacturers of Safety Shoes Machine with our own factory based in China. Our Joint Safety Shoes Machine are widely used in China, Pakistan, India, Sri Lanka, Indonesia, Thailand, Iran and Africa markets for producing shoe sole, Upper and sole footwear products. We designing, producing relevant technical and human resources for all customers, with more years experience; Equipment's and raw materials are able to solve any problem such as.Invite us to contact. 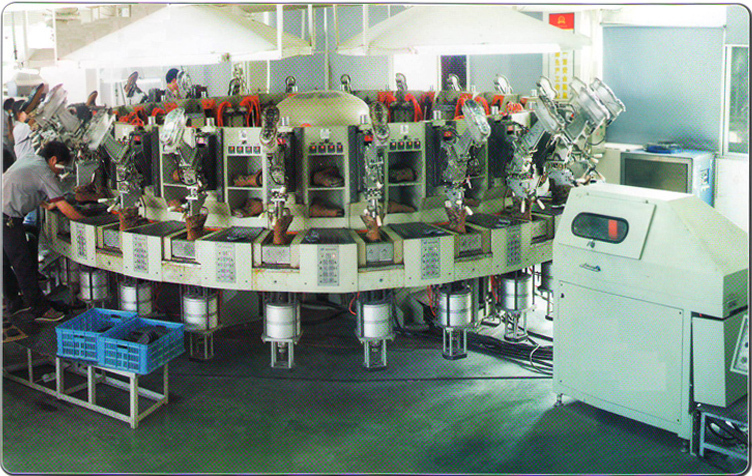 Our Safety Shoes Machine is the leading machine for the production of shoes, slippers, and out-sole. We are one of the well-known organizations that are engaged in providing the best quality range of Safety Shoe Making Machine. 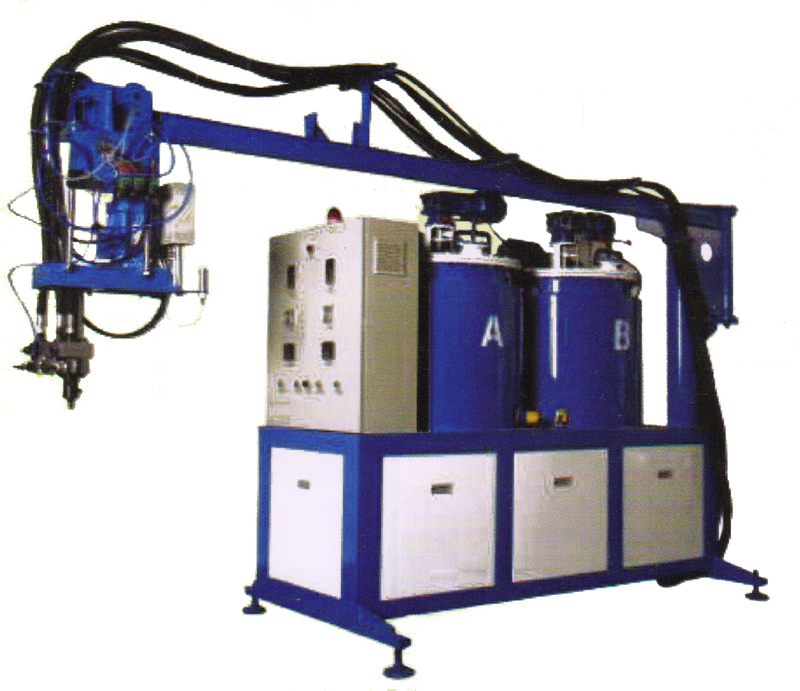 This machine is specially used for making shoe soles, shoes, molding shoes, which are made of PVC, TPR, TPU material. Original liquid circulation uses oil-heating throughout the machine and the temperature remains constant to make the product reliable and stable. Safety shoes machine is durable with competitive price and best quality.